yung s0m in progress. need to experience lots of match. Luminosity now become new Made in Brazil. 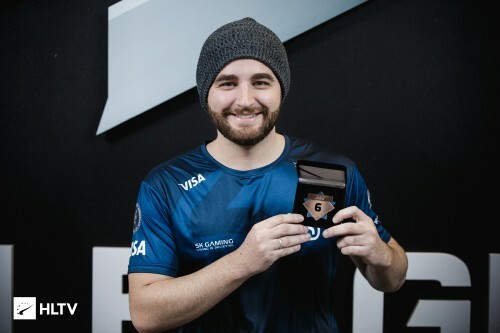 Olofmeister "The Best Player" - BAD Coldzera "The Best Player" - BAD Who's gonna be next?